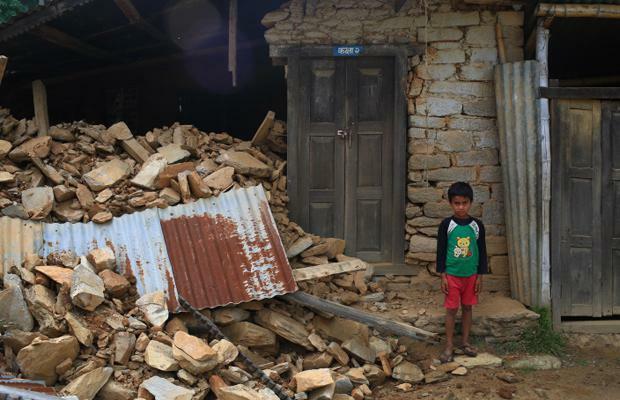 Emmanuel Baptist Church | Nepal Earthquake: How Can You Help? A note from Michael Smith, son of Gail and John Smith. 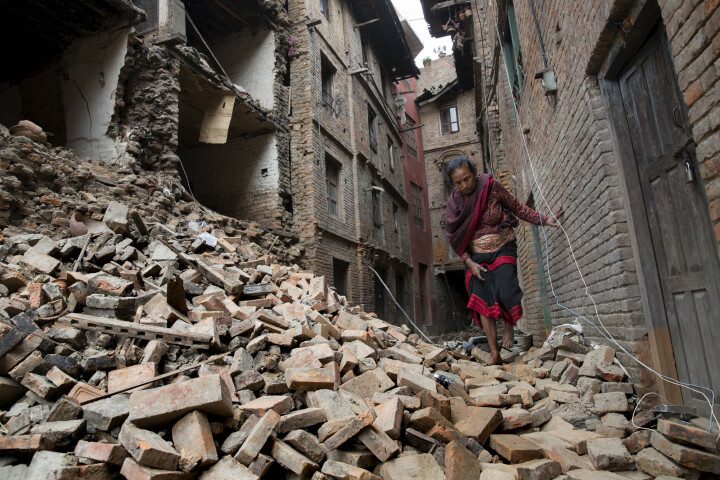 Michael’s fiancee, Pema, is from Nepal and she has many family members living near the earthquake area. Many have been contacting Pema and me about how to help out. If you are feeling to help, there are many good organizations already equipped and deployed to assist. 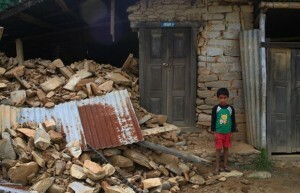 These include Doctors Without Borders (www.doctorswithoutborders.org), which has surgical teams working in Gorkha, one of the hardest hit rural areas, and the United Nations World Food Program (www.wfp.org) which is already based in Nepal and has set up a coordinating office at the airport for incoming international food aid. Those who wish to support a smaller or Dharma related organization can donate to Chokyi Nyima Rinpoche’s Rangjung Yeshe Shenpen which provides free meals for the community at the monastery in Boudha or Kyabgön Phakchok Rinpoche’s Chokgyur Lingpa Foundation which is organizing a medical team from Singapore to work with Kathmandu Medical College. Biggest priority seems to be medical first response for now and food will be an ongoing issue. 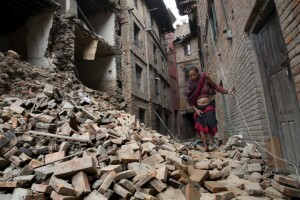 Praying for minimal aftershocks.